It doesn’t have to be Thanksgiving to make a delicious turkey. This easy and healthy recipe will be sure to cure your turkey cravings. 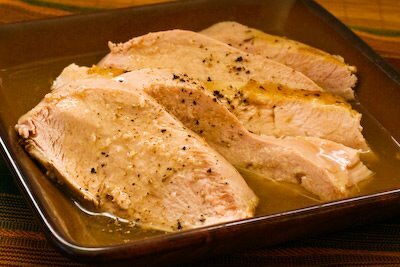 Place frozen turkey breast in slow cooker. Pour remaining ingredients on top. Cover and cook on low for 7- 8 hours.